Jam with Michael Casswell. Have fun, study and jam all at the same time with this unique tutorial DVD featuring renowned session guitarist Michael Casswell. Jam With Michael Casswell contains three top quality backing tracks and can be approached in two ways, first you can ‘jam’ with the tracks alone, experimenting with different ideas, licks and solos. Alternatively you can trade solos with Casswell, drawing inspiration from the ideas and techniques that he uses. Each track has three performances from Casswell working across three levels of difficulty. Although the solos are improvised he has taken care to go for a basic intermediate and advanced level for each track. All the solos are transcribed and are available in PDF format along with the lessons. On screen graphics with chords and scales are provided when it’s your turn to jam. 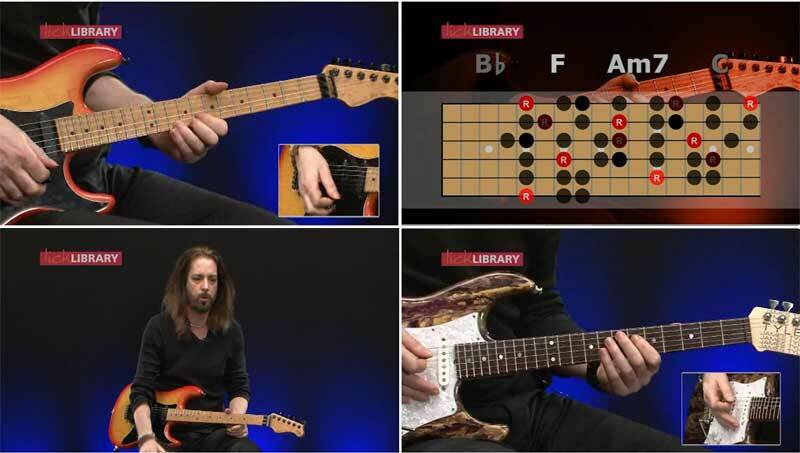 This tutorial is an exciting way to interact with Michael Casswell while learning new licks and phrases performed in a real musical environment. This DVD is designed to be an enjoyable musical experience for everyone – whatever your style you will find this tutorial fun and inspiring. Logged 1n as Félix.yes thank you ver y muchos.